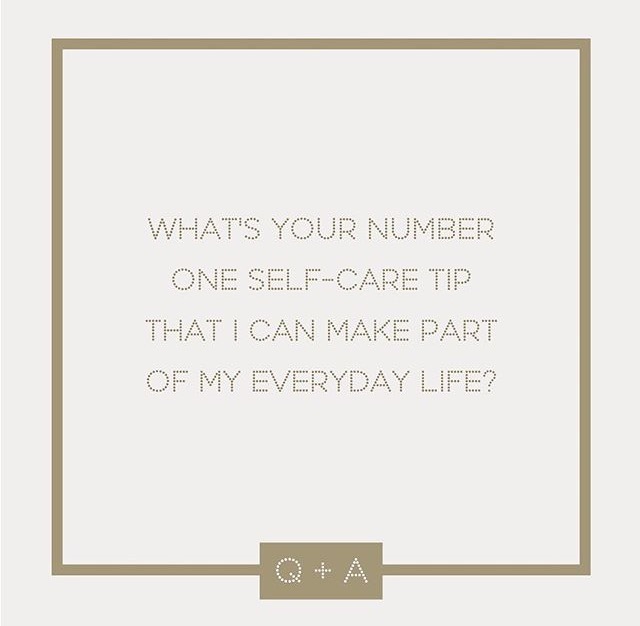 Q: WHAT IS YOUR NUMBER ONE SELF-CARE TIP THAT I CAN MAKE PART OF MY EVERYDAY LIFE? Savour the ordinary.Choose to savour two enjoyable experiences per day – this can be something ordinary such as your walk to work, (we even do it on the school run! ), or you could choose to relish something from your daily routine that you might normally rush through. Spend at least a couple of minutes reflecting on the experience, trying to feel it as intensely as possible and let the experience linger as long as possible. Hit the “replay” button– choose a happy event or experience and replay it in your mind, or in conversation with someone. Don’t analyse the event, just relish it. Create a savouring album – think of this as your ‘happy journal’. You can include photos of your favourite people, places and things, quotes, cuttings, notes, letters, drawings. Keep adding to it to make sure it stays fresh and turn to this journal whenever you need a boost.